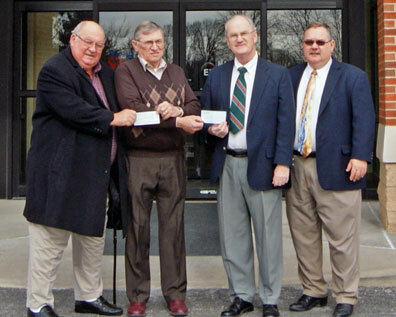 HERMANN, Mo – Doctors Robert Henson and Michael Mahoney presented checks valued at $5000 to Mr. Ervin Elsenraat, treasurer of the Hermann Area District Hospital Foundation. The foundation, a 501(c)(3) organization, operates independently of the hospital and maintains its own board of directors that serve three-year staggered terms. The trivia night event has been cancelled. HERMANN, Mo. 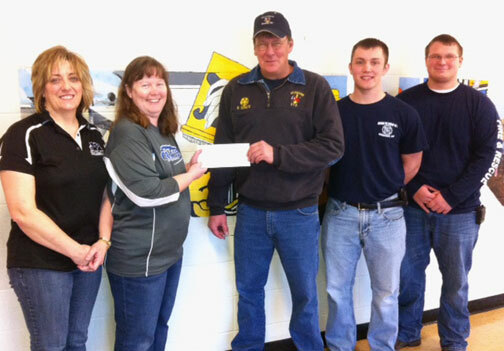 - In the spirit of community and giving, the Hermann Middle School teachers and staff presented $385 to the Hermann Area Volunteer Fire Department. NEW HAVEN, Mo. 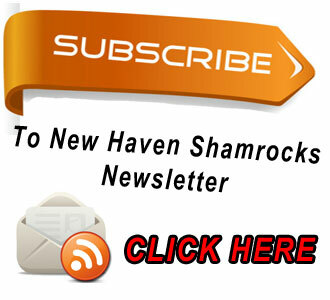 - The New Haven Garden Club will have their first meeting for 2015 on Tuesday, January 13, at 6:30 at the Old School House, 810 Maupin Avenue at which time it will plan its activities and projects for the new year. 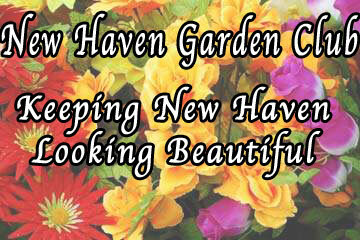 The New Haven Garden Club was formed in 2006. It is an informal group and includes members of varying backgrounds and degrees of gardening experience. HERMANN, Mo. 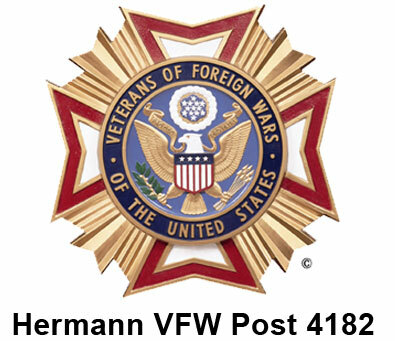 - The Hermann VFW Post 4182 will be hosting a Christmas party at the VFW Hall in Hermann, Mo on January 17 beginning at 2pm. 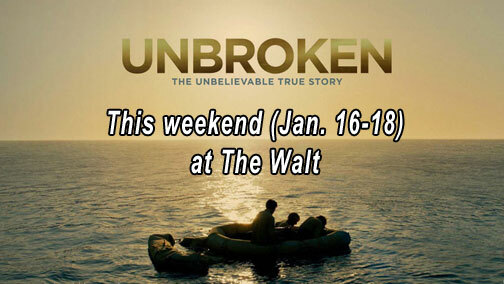 The event is open to all VFW and the VFW auxiliary members of Post 4182 and their immediate families.